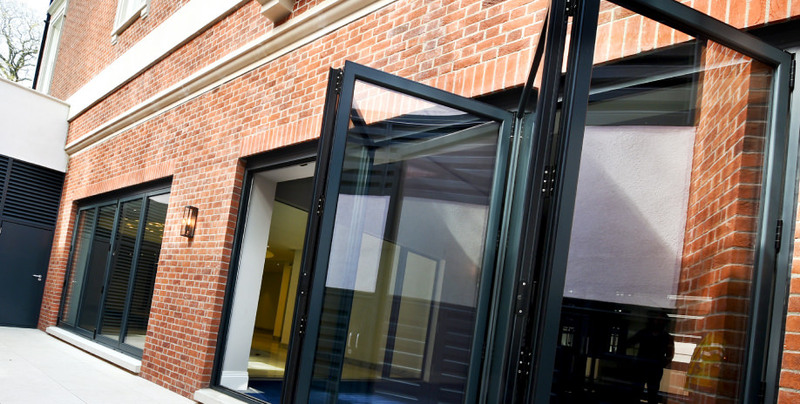 You may have noticed a trend with the recent popularity of bi folding doors, but the technology has been around since ancient Roman times. Bi folding doors are different from one piece, traditional doors in that they are two pieces, hinged in the center to fold when opened. The folding design saves space and allows a wider view into the area of the enclosure. Though they have been popular for a long time in the interior of a home, these doors are no longer used just for closets and bathrooms. Bi folding doors offer an attractive and secure alternative to traditional exterior doors such as sliding glass and French doors. 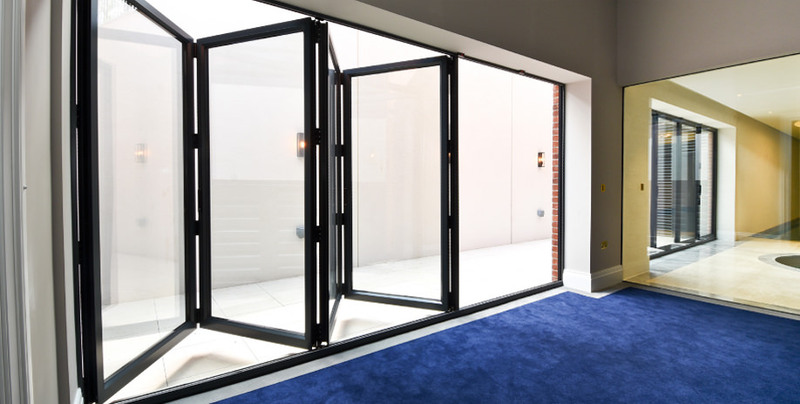 Most bi folding doors feature multi-point locking systems as well as an inline tracking system that makes it impossible for a thief to remove the door from its tracks without having to remove the tracks themselves. There are many types of locks available for these doors. Twin point, drop bolts, childproof locks, and keyed locks are all valid options to increase the security of your external bi folding doors. Twin point locks include a handle in the center of the door and operate from the top and bottom. Drop bolts add a higher degree of security though they are a bit bulky and are not recommended as the sole source of security. Child proof locks can be slipped over the top of the door to prevent it from being opened by small children. Keyed locks can be used to increase security as well. Bi fold security screens allow you to keep the doors open while maintaining a sense of safety during warmer weather. 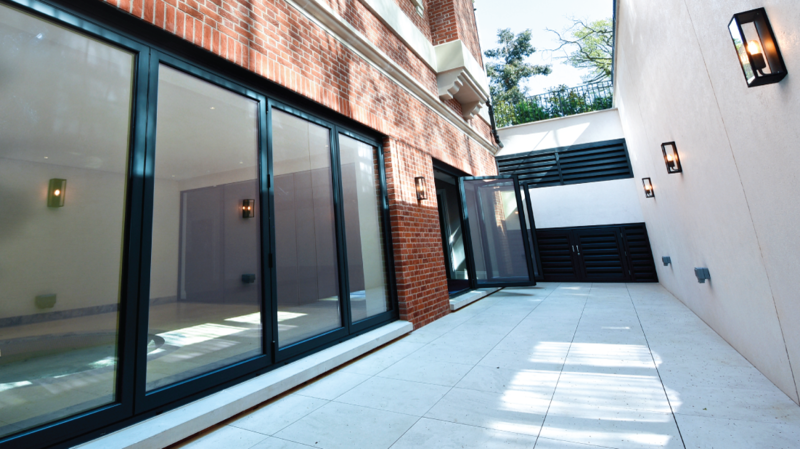 Bi fold doors are available in a variety of durable materials including wood, aluminium, steel and glass. Wood is typically used for interior doors such as closets, bathrooms and doors separating rooms in the house. For the exterior, many homeowners choose glass panels which allow plenty of light while remaining both secure and attractive. These well made and sturdy doors offer a beautiful alternative to the traditional sliding glass or French door. 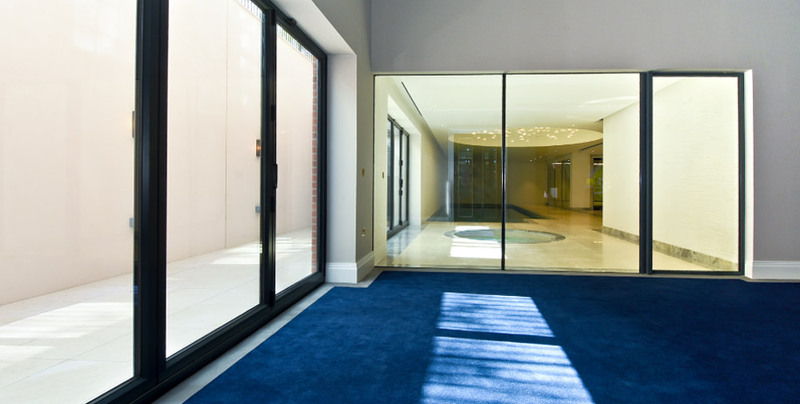 When choosing glass doors, there is the option of aluminium, steel, or wood frames. Glass comes in a choice of single or double paned, with the possibility of decorative etchings and cuts. Depending on your budget, there is a door to suit every need. Given the rise of popularity in bi folding doors, there is a broad range of modern designs that save space while adding a beautiful and unique touch to your home. These doors offer a better view of the interior of closets than traditional sliding doors and come in many beautiful varieties for the patio or deck. They add a unique touch to your living area and are available in many beautiful styles with even more options regarding finish. Brushed metal finishes, artistically cut glass and even etched glass can take a plain door and make it artistic expression. Bi folding doors are an elegant touch to outdoor patios and decks. They are sturdy, secure and available in a wide range of designs and materials. Energy efficient and space saving, these doors are aesthetically pleasing and allow maximum light to penetrate the room while being harder to break into than the average French or sliding glass door.